Download Clash of Lights (COL) Private Server for Clash of Clans. Clash of Lights APK or COL is one of the best Clash of Clans Private Server. With the latest updated version released on the 14th of November 2018. The game data is modified in these servers, so that the players entering into this Clash arena would get unlimited coins, Gems and Elixir. So if you are sick of waiting for days to collect some gems for your game, and if you don’t want to spend real cash for these useless pack of gems and coins. Then you must go for this COL Private server for Clash of Clans. Wow What a start screen. Boom those coins, Elixir and Gems looking fantastic. 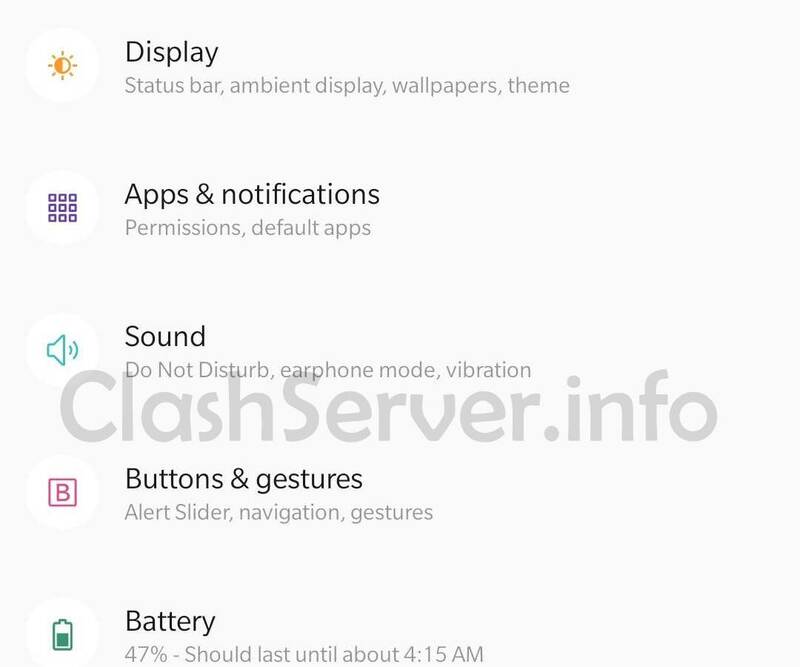 Just like other Clash of Clans Private Servers, this one comes with it’s own unique features. Including the quick Buildings built without any time wastage. The best part here are the Built-in custom game commands. To ensure quick launching of events. The developers behind this Clash of Light or COL private server for Clash of Clans made it sure to have more then one servers on the back. So for now there are four different servers of the game available 24/7. The good news is that this Clash of Clans Private server the COL or Clash of Light is available for the Android devices. But the bad news is there is no version for iOS devices. So iPhone users have to go for other private servers to make their COC game full of fun. All buildings unlocked at the start of the game. Unlock all 5 Builder’s Huts at the start. Create A clan or Join Clan. PVP mode enabled for Players. Growing up in no time. COL is fun. Those are in-game features for you. Here are some of the features of this Private Server. 2- Unlimited Resources so Thousands of players can be online any time. 4- Working PVP and Trophies of it’s own. Now I will guide you how to download and install Clash of Lights (COL) Private Server APK file on any Android device. If you have iOS device, i.e iPhone, iPad or iPod touch you should go for other private servers. As these private server Apk’s are not available on the official Google Play store. So here is how to Download and install the modified Clash of Lights COL Apk on your Android devices. Follow this step by step guide. Step 1: Download the Clash of Lights Apk from the Given link below. Step 2: As there are many Clash of Lights Servers available, You can download any of the given one. The main servers are the older one with the game version 9.x.x While the newer one is called the Clash of Lights 10 server. Step 5: Once done Simply Install the modified APK on your Android device. Here are the Apk Links given below. This is the best, Stable, Working and secure Clash of Clans private server. We are on a mission to bring all such modified servers for you. Playing with freedom and with tons of resources is always fun. So all these private servers are not for serious gamers but just for those who want to experience the top level of the game. You can also Checkout more private servers given in the list below. Clash of Magic Private Server. FHX Clash of Clans Private Server. Clash of Souls, DarkSoul Private Server.